Frank Rogers has carried out a series of small works at Liverpool Football Club’s ground in Anfield, the latest being the construction and erection of two safety barriers. 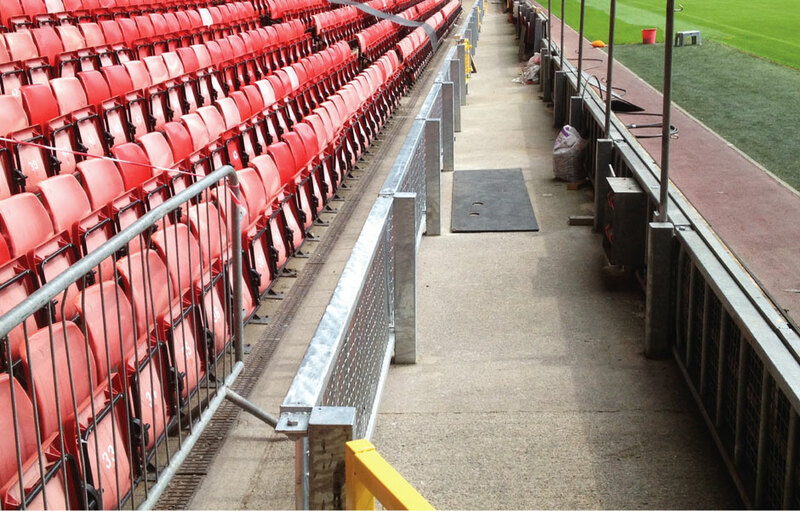 As part of a wider refurbishment of LFC’s ground, two large metal safety barriers were to be erected at either end of the pitch to contain journalists and photographers. 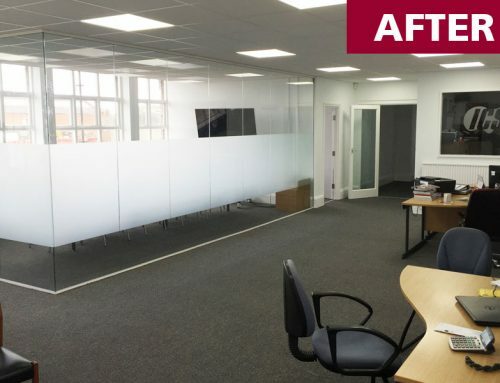 Frank Rogers secured the contract through a competitive tender pitch. The barriers were one metre long each and were designed and built by the Frank Rogers team at head office. The barriers were erected during a two week period off season in preparation for the start of the new season.